Surefire are an American company based in Southern California. They manufacture flashlights, headlamps, weapon-mounted lights and laser sights. The company was initially known as Laser Products Corporation and developed its first Surefire branded product – a handgun-mounted light – in 1985. Laser Products Corporation became Surefire LLC in 2000. 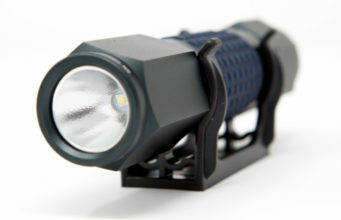 Surefire are a major supplier of flashlights to the US Armed Forces. Their products are also used by law enforcement agencies across the country – and notably their shotgun-mounted laser sights were used by the LAPD SWAT team for security during the 1984 Los Angeles Olympic Games. The company produces flashlights of widely varying sizes and power outputs from single-cell lights to large 20 cell HID models. 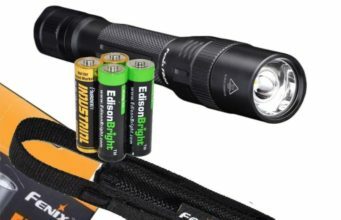 Most of their flashlights are powered by Lithium CR123A batteries as they allow for compact size and low weight while offering a high power output. 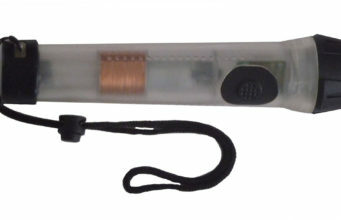 Some of their flashlights are also available with rechargeable battery packs. The company’s web presence includes an entertaining True Stories section, where satisfied customers relate tales of how the best Surefire flashlights have saved their lives or prevented disaster of some kind. 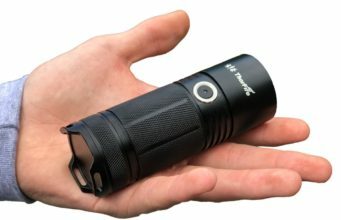 $189.65 Two output levels: 500 lumens high for maximum light, 5 lumens low for extended runtime. TIR lens produces tight beam with enough surround light for peripheral vision. Coated tempered window resists impact, maximizes light. Dual-output tailcap click switch: press for momentary-on high, click for constant-on high, return to off then press or click again to select low. 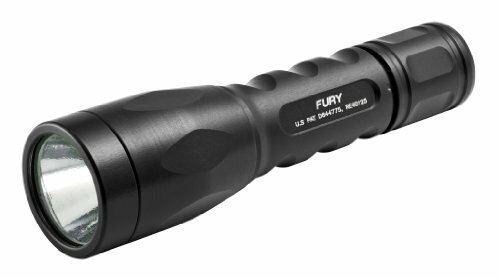 $157.98 Virtually indestructible LED emitter regulated to maximize light output and runtime. Two output levels- 1,000 lumen high for maximum light, 15 lumen low for extended runtime. Dual-output tailcap click switch-press for momentary-on low, click for constant-on low, return to off then press or click again for high. $178.00 High-strength aerospace aluminum body, Mil-Spec hard-anodized for extreme durability. 320 Lumens of output for 2 hours. $53.95 Proprietary MaxVision Beam Reflector. Two output levels - 125 lumen high for maximum light, 15 lumen low for extended runtime. Convenient Keychain ring attached to housing.